Love, Ifa ! 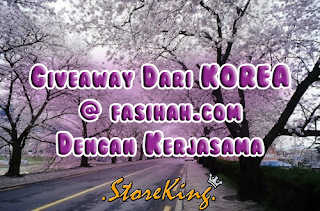 : GIVEWAYDARI KOREA ! so ! join another GIVEWAY ! so ! come on join ! big smile for ya !! tgguu kerinting_2 peeps_2 tekann jhee ! so .. thinkk carefully ! and made a good choice ! rejoice ! kay magarut !